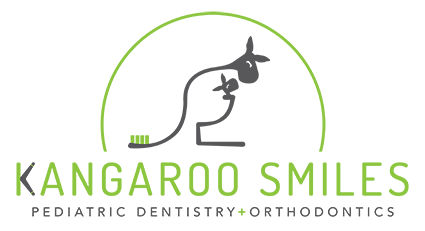 You’ll never have to worry about your child’s well-being at Kangaroo Smiles. 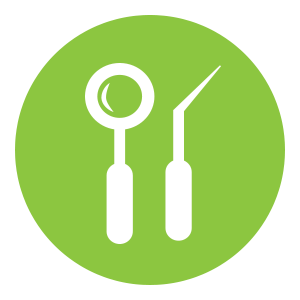 We exceed all of the standards for cleanliness and safety set by both the American Dental Association and OSHA, because we believe it is our responsibility to protect our patients the same way we protect our own families. We thoroughly sanitize each treatment area between patients, and we even have a state-of-the-art sterilization area where everything we use is disinfected prior to your child’s visit. Like digital X-rays, digital photographs with our intraoral camera are an extremely useful diagnostic and educational tool. Our cameras help us accurately diagnose problems and develop the best treatment plans. In some situations these photographs can be used to document cavities in place of taking x-rays. Dr. Mona follows the recommendations of the American Academy of Pediatric Dentistry regarding the conservative use of dental X-rays. Since every child is unique, Dr. Mona only recommends X-rays when needed to ensure a completely thorough dental exam. 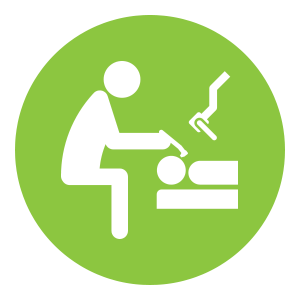 Digital X-rays are extremely important for children. 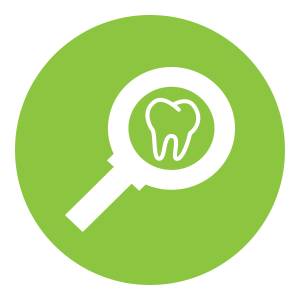 They not only detect cavities, but they also allow Dr. Mona to evaluate growth and development, diagnose bone diseases, evaluate injuries, or plan orthodontic treatment. Dental X-rays also help us catch dental issues during the earliest stages of development, which can save your child from more extensive procedures in the future!